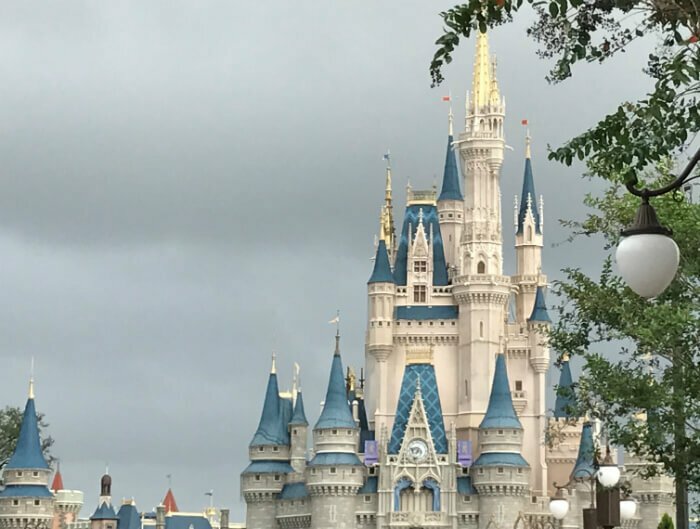 Enter Good Housekeeping – The Power Of Magic Sweepstakes and a trip to Orlando and Disney World could be yours. The Grand Prize is round trip airfare for 4 to Orlando, 4 night stay at a Walt Disney World Resort hotel, 5 day Magic Your Way Tickets with Park Hopping Option, a VIP Tour Guide for 1day, $500 Disney Gift Card, Welcome Basket and Magical Express ground transportation. The approximate retail value of the prize is $9,910. You must be a legal resident of the U.S. and be at least 18 years old to enter. One entry per person and the Sweepstakes will end on May 31, 2018.